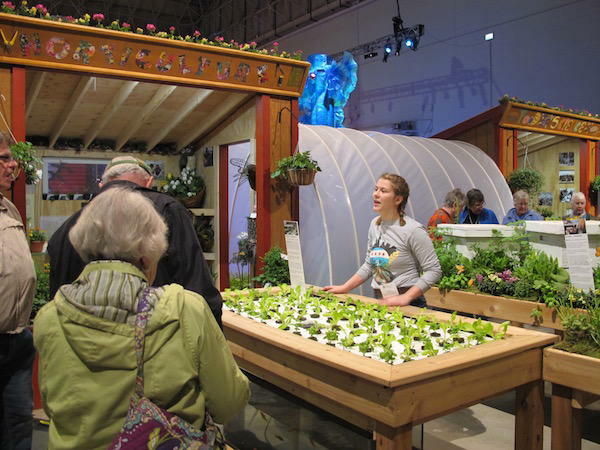 News from the Chicago Flower & Garden Show! 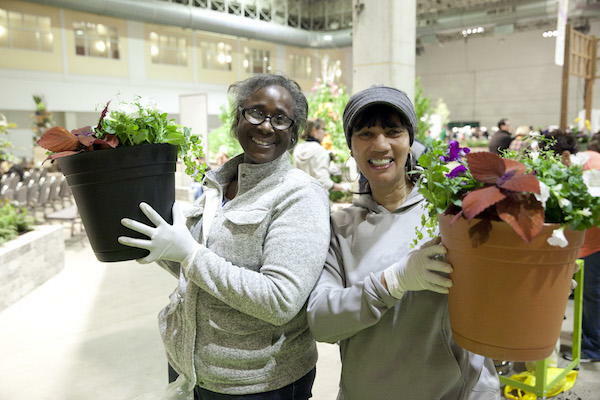 The 2016 Chicago Flower & Garden Show may have closed at Navy Pier, but many of the flowers on the show floor are taking root and blooming all over the Chicago area, from the Youth Services of Glenview/Northbrook’s gardens to Designs for Dignity in their community projects, which assist those with intellectual and developmental disabilities. Many schools also received donated flowers, including the Chicago High School for Agricultural Sciences, Charles Darwin Elementary School, and the South Side Occupational facility, among others. 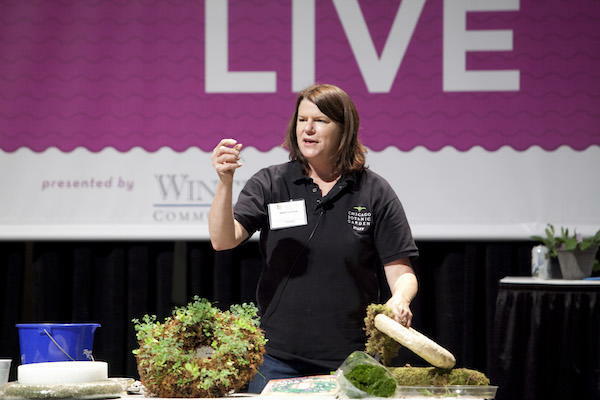 As we plan for a spectacular 2017 show, we’re inviting professionals in growing, gardening, sustainability and other related industries to join us as presenters in our popular Seminar Series and our Gardening Live presentations. Join us in our mission to educate and inspire gardeners of all ages and interests! Email Sue Markgraf of GreenMark Public Relations at smarkgraf@greenmarkpr.com for more details and a speaker submission form. 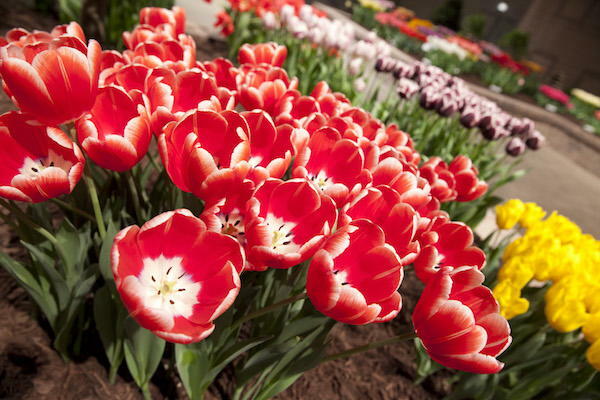 This month, we celebrate 170 years of history for the Chicago Flower & Garden Show, which can trace its roots to June 16, 1847 and the first Exhibition of Fruits & Flowers put on by the Chicago Horticultural Society. 170 years have passed, but people’s love of seeing blooms and edibles remains as strong as ever. is your chance to see how Tony is inspired by – and inspiring – those who cultivate a love of beauty, growth and sustainability.
! 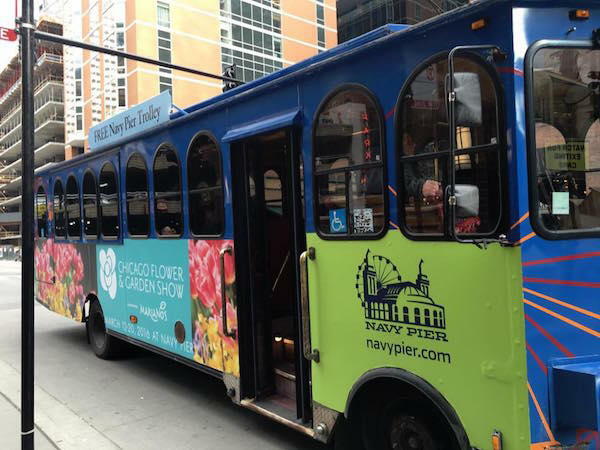 We’re proud to call Navy Pier home every March, as the host site of the Chicago Flower & Garden Show. 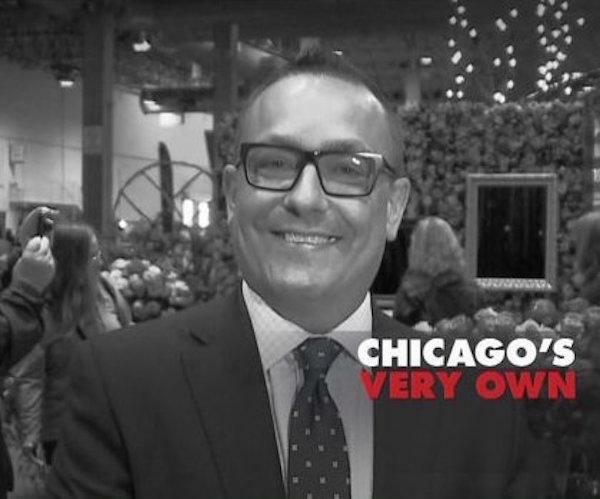 As Navy Pier welcomes a new century with an amazing transformation and new attractions (the Centennial Wheel! Ice skating in the summer! ), we look forward to sharing in its ongoing legacy. 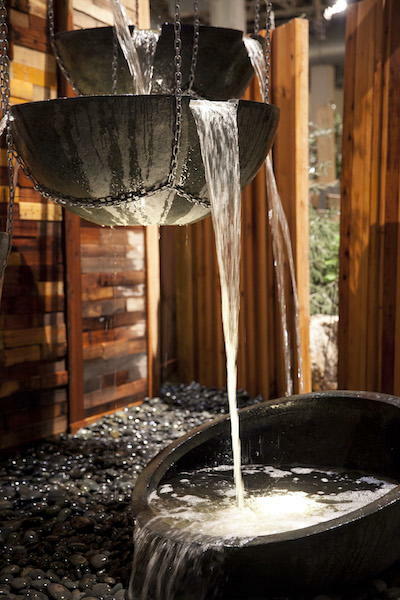 Make a Splash with Free Tours this Summer! 2017 marks the 170th year since the event originally began, tracing its roots to 1847.
. This service is designed for beginners and advanced students alike who would like to improve their printing skills and also just have someone to help them make consistently better silver gelatin prints with guided printmaking. We hope you can join us for one of these fantastic workshops! Remember, many of these classes include outside access to using our facilities to practice what you learn in class. RayKo Photo Center will be hosting an exhibition of documentary work in both our main gallery and side gallery. This is an open call for photographic work exploring the genres of street photography, photojournalism and the social documentary. We're looking for powerful visual storytelling about anyone, anywhere and anything. Surprise us. Enter here!